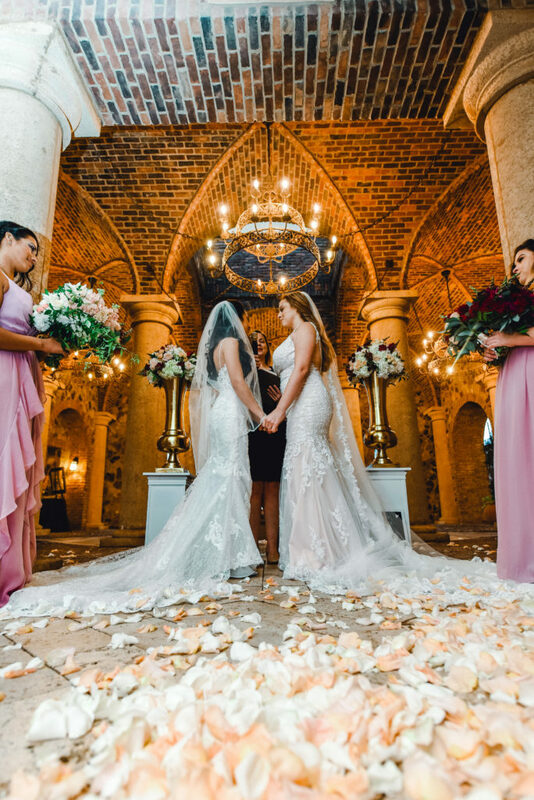 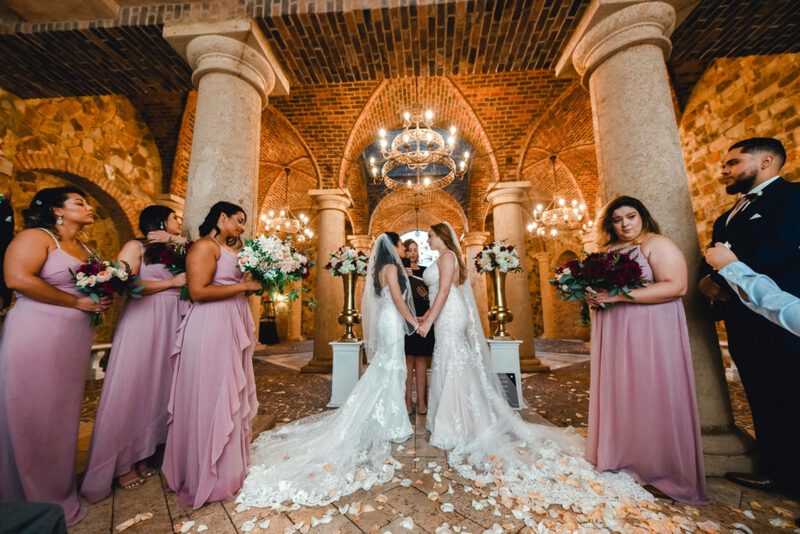 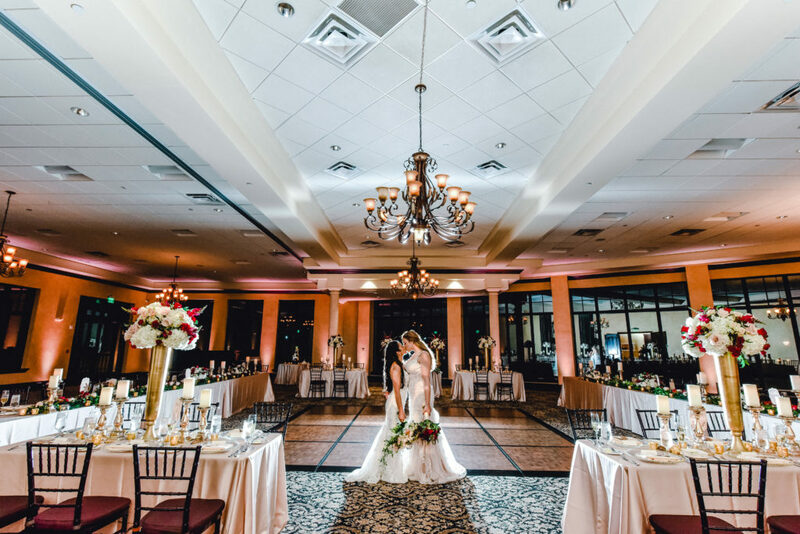 Jennifer and Synthia both rocked long train wedding dresses in front of their friends and family in the atrium at Bella Collina. 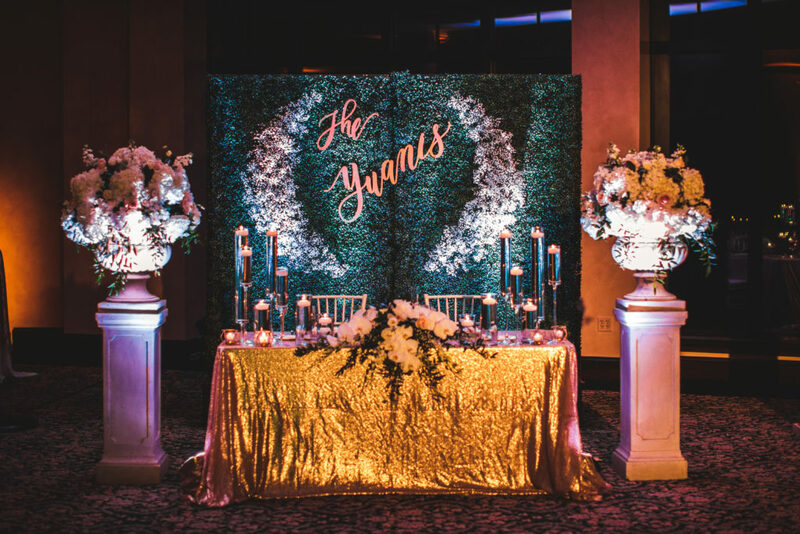 They wanted something unique for their reception so we designed a texture pattern for their sweetheart wall and dance floor and then lit it up with blush uplighting. 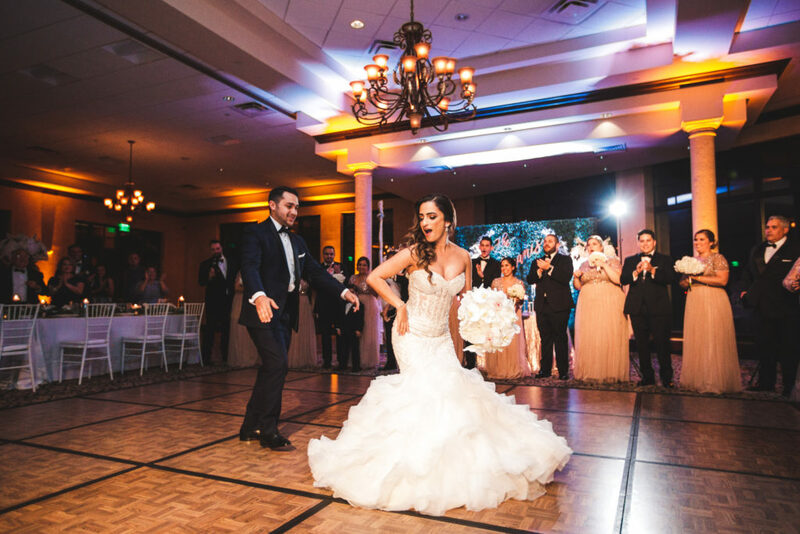 They danced the night away and are currently living happily ever after…. 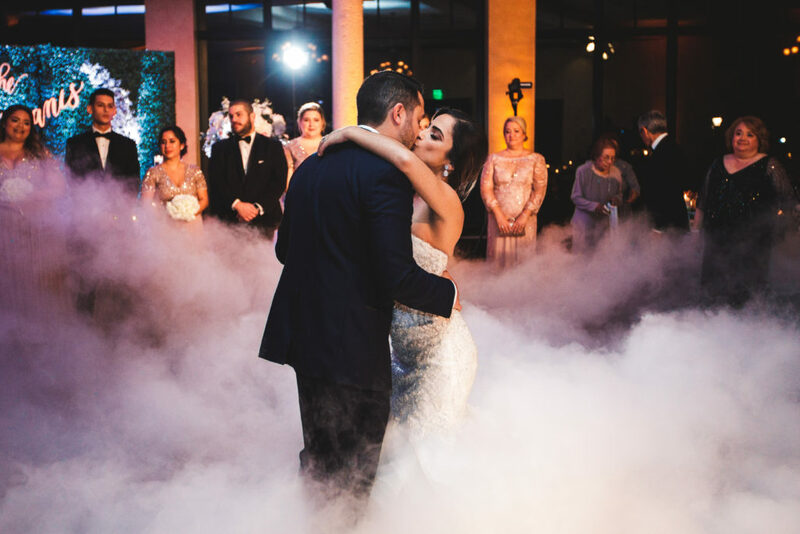 Get ready for a ton of photos we couldn’t narrow down our favorites! 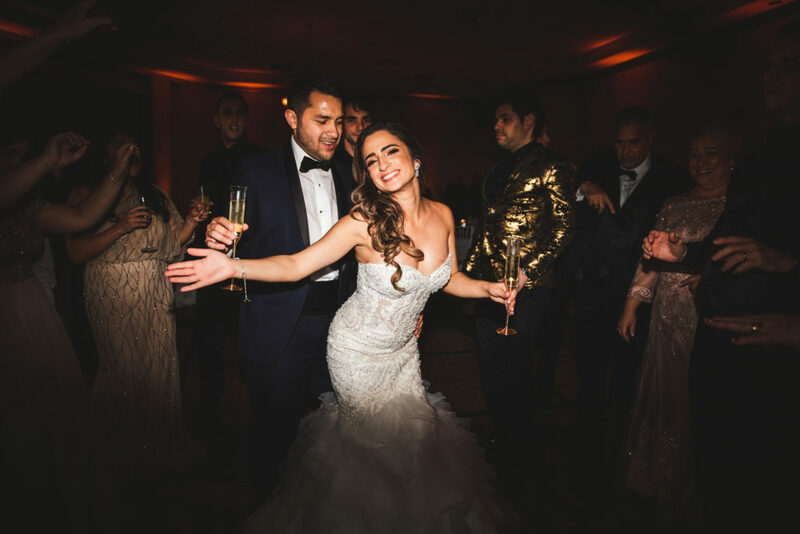 Can we talk about that amazing dress? 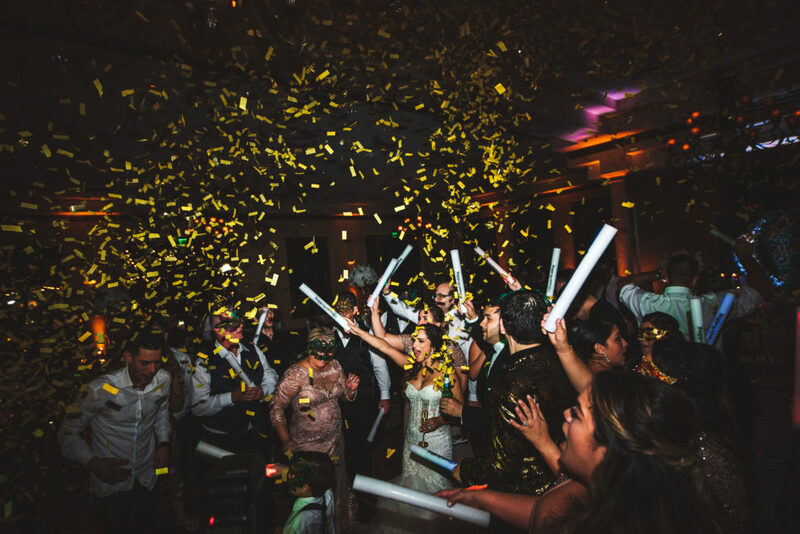 That signature gold Fyerfly microphone. 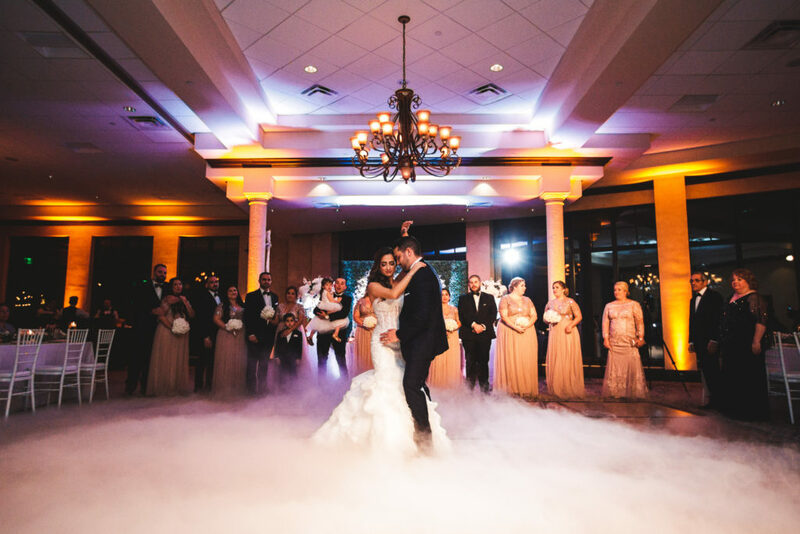 First dance including our Fyerfly fog. 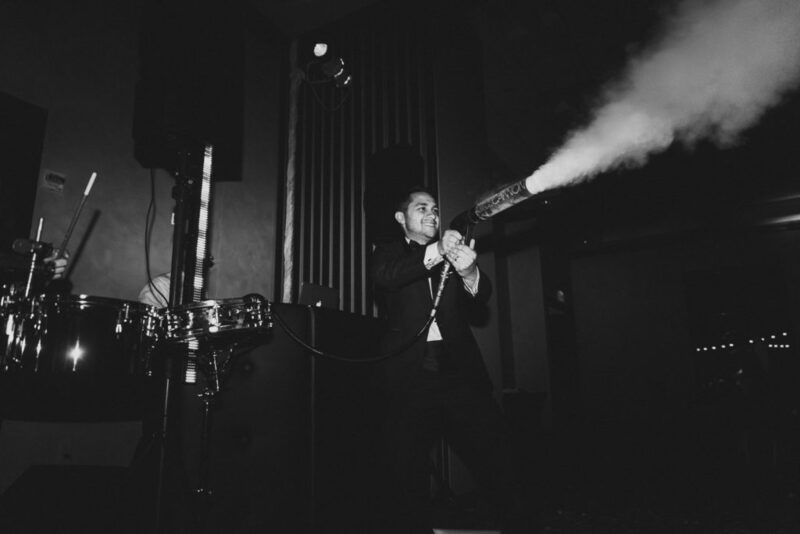 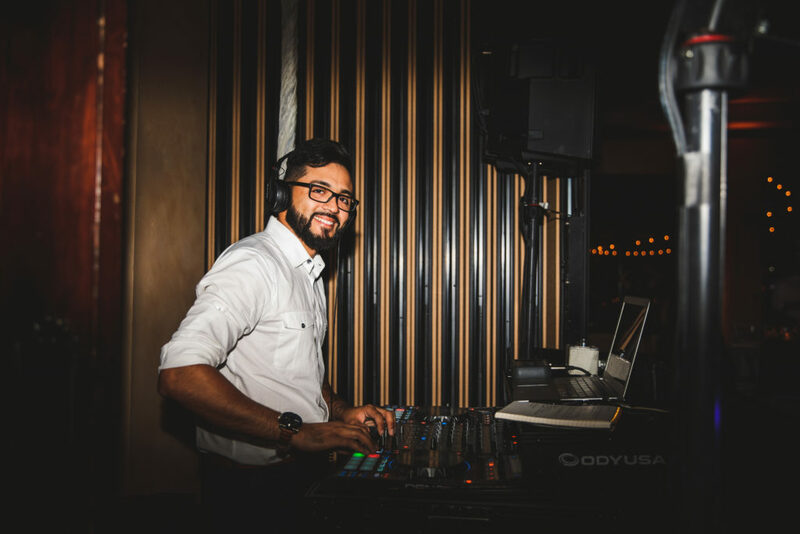 DJ Jon doing what he does best….keeping everyone on the dance floor! 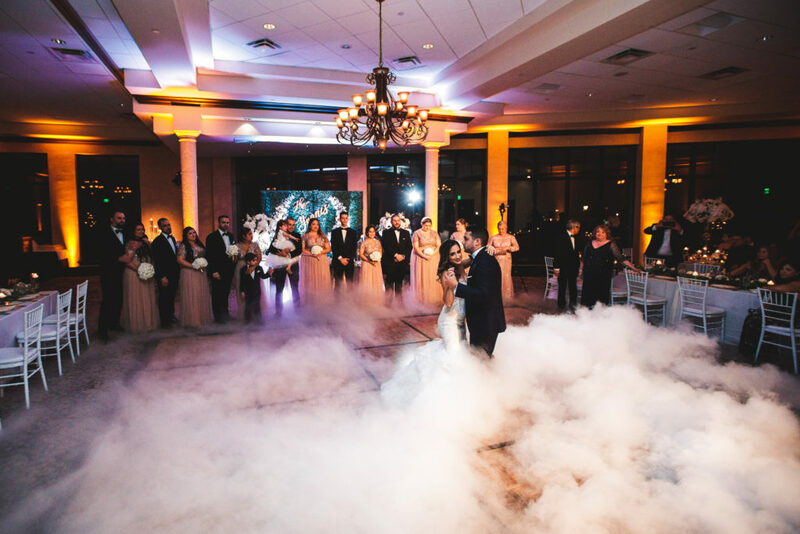 CO2 blast to bring the excitement. 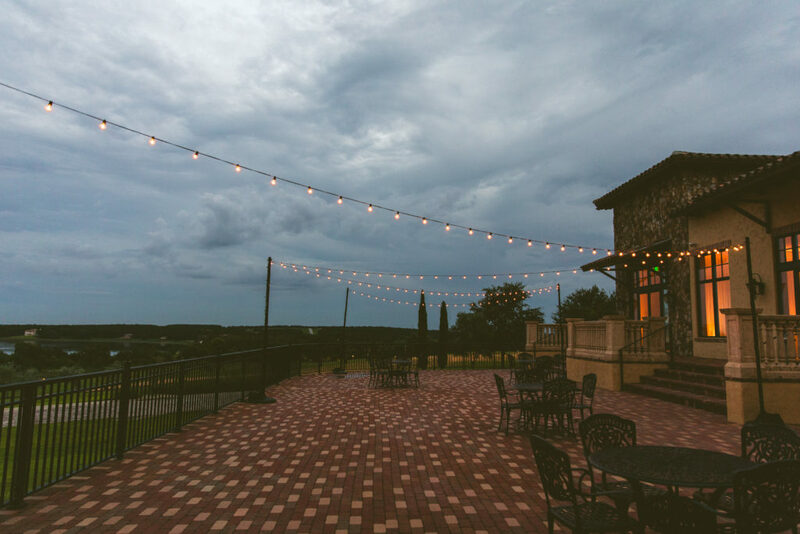 Things were certainly soulful for Steve & Tiffani’s Sunday Brunch wedding at the club at Bella Collina. 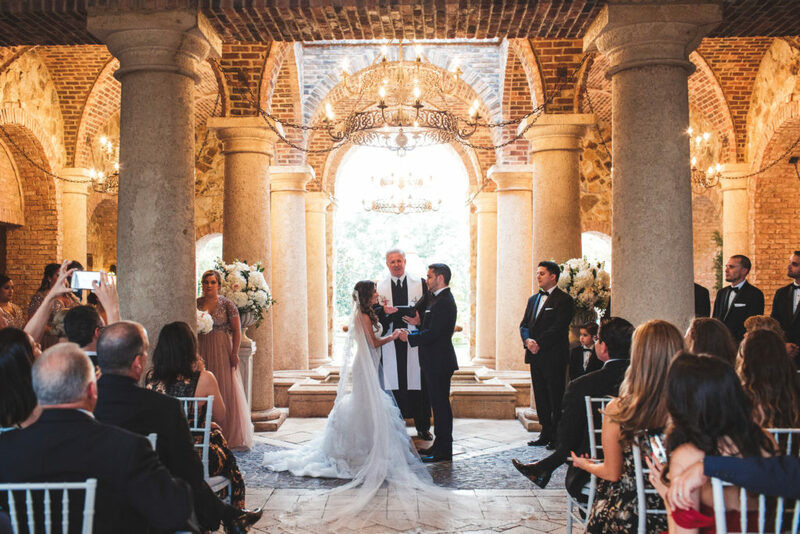 Their morning wedding ceremony in the hills of Montverde, FL was one that would take your breath away. 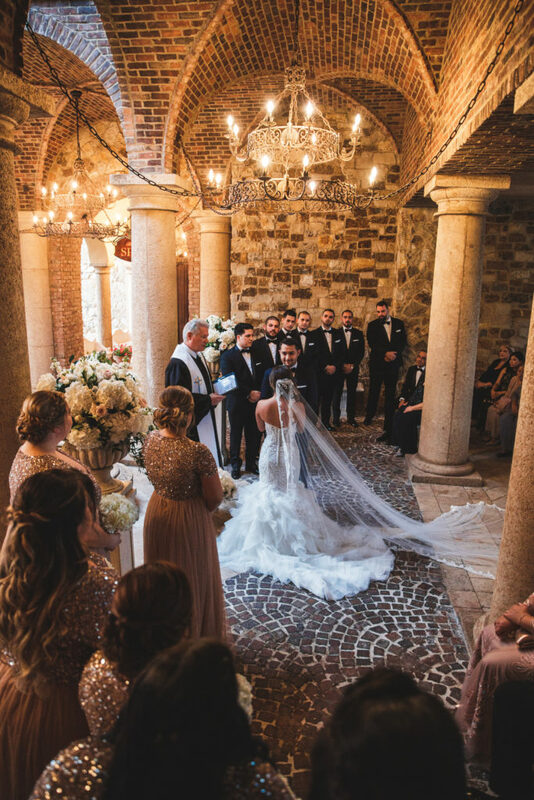 To open the ceremony the bride pulled a fast one and surprised her groom with a musical performance that not only had him in tears, but also everyone in attendance. 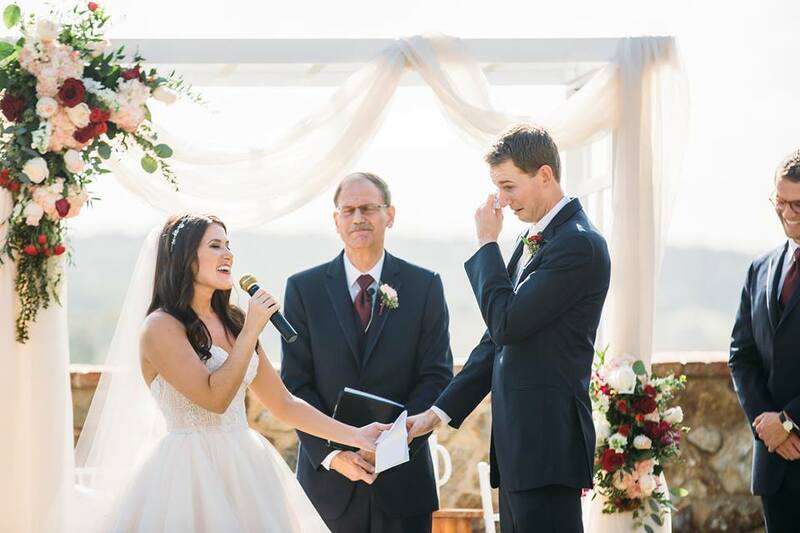 The Groom’s father was the officiant for the ceremony, who doubles as the couple’s church pastor. 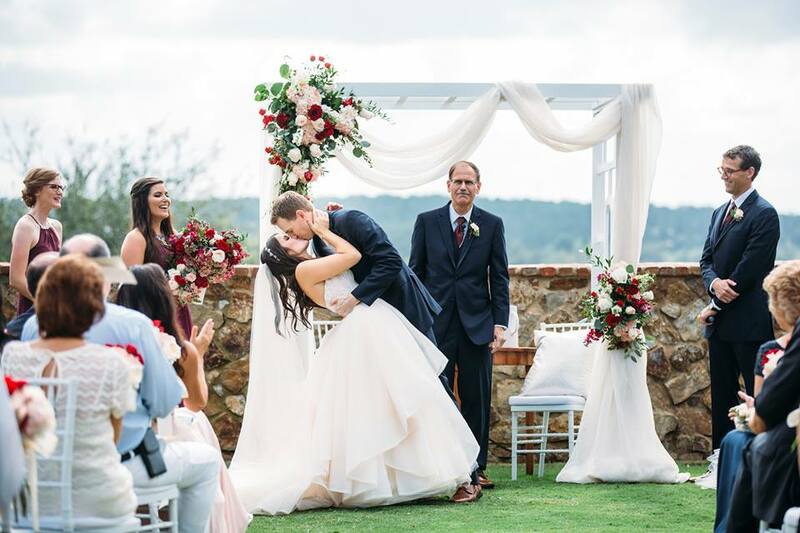 He delivered a beautiful ceremony, uniting Steve & TIffani forever as one. 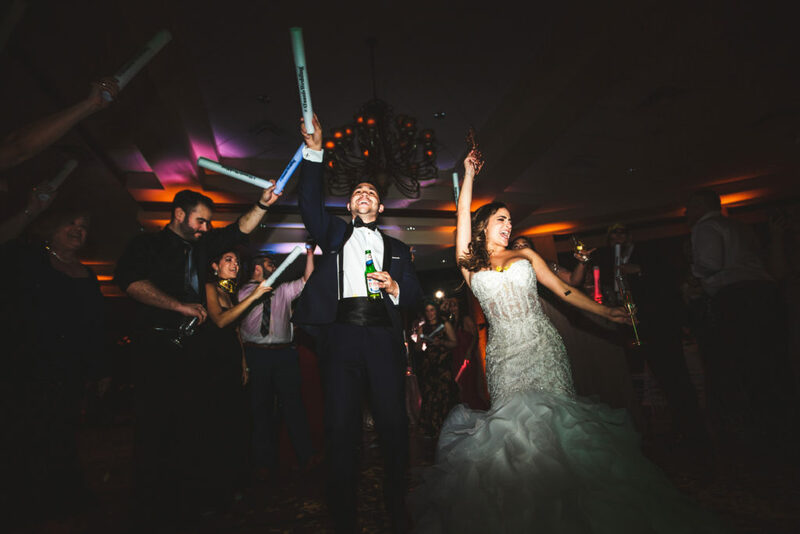 Moving on to the reception… the couple wanted to make sure that their guests had a true Sunday Funday. 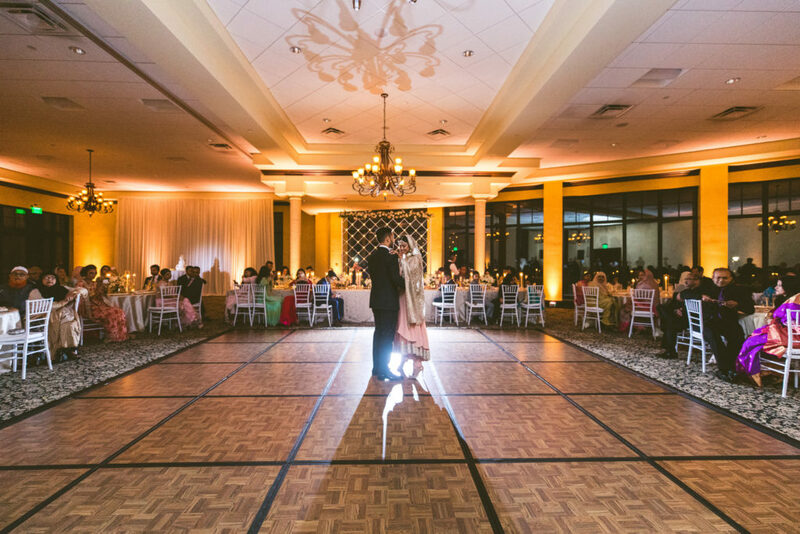 Tiffani and Steve were such an incredibly sweet couple to work with, and their lives together are for sure going to be just as sweet as the delicious waffles they served! 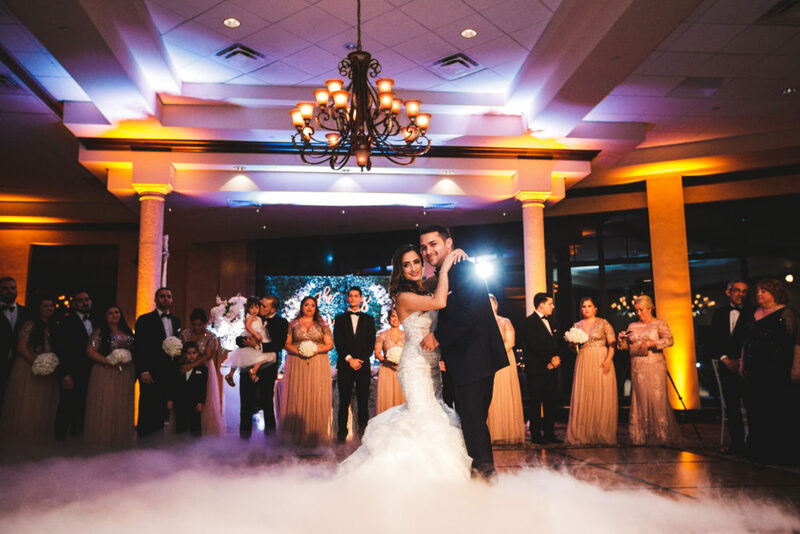 We wish you and your families nothing but the best, thank you for choosing FyerFly to be a part of your special day! 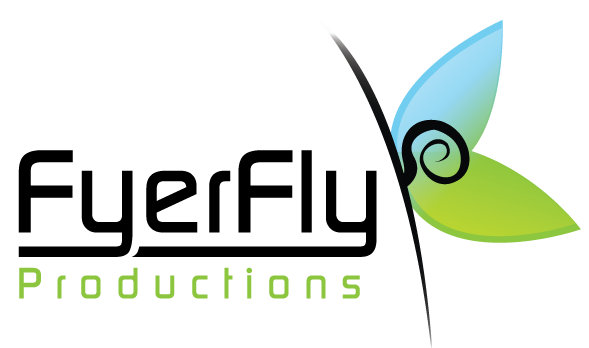 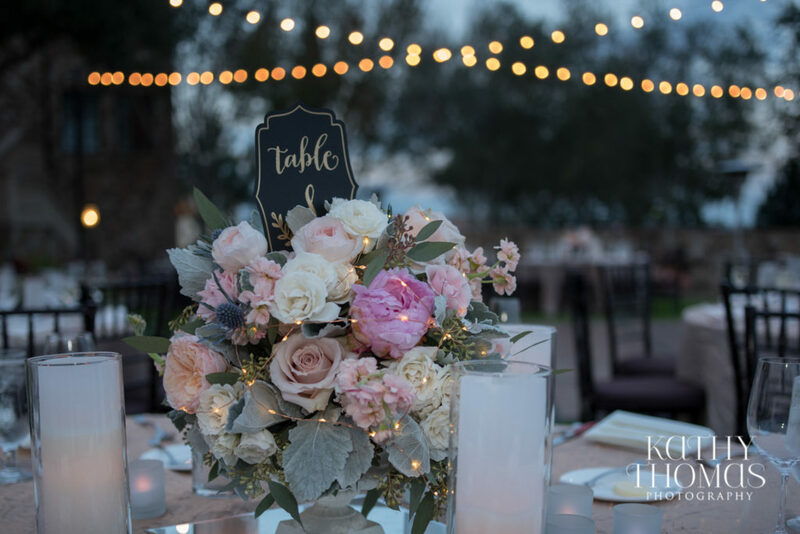 Vendors: Tickled Pink, KEJ, Lee Forrest, Passio Photography, Bella Collina. 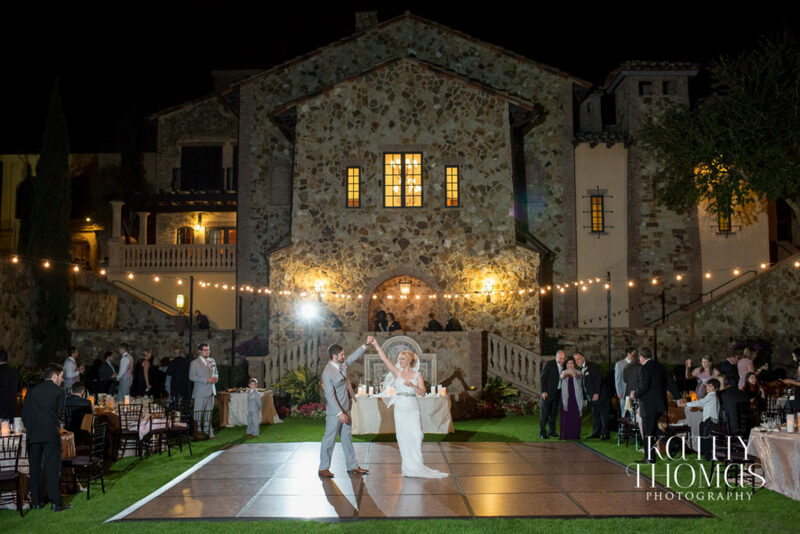 Eshaba & Rakin’s Bella Collina Wedding was an evening to remember! 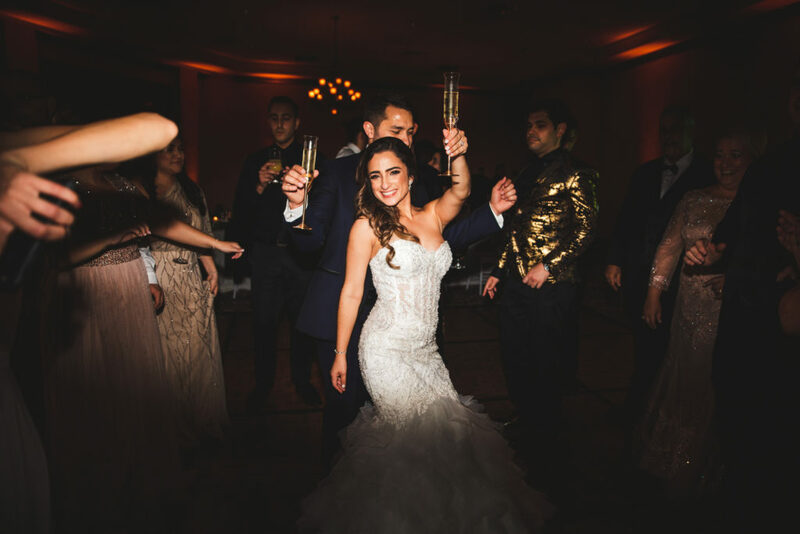 Eshaba first contacted us about 3 months prior to the wedding day, explaining how she wanted a beautiful, yet, fun party atmosphere for her friends and family members to enjoy. 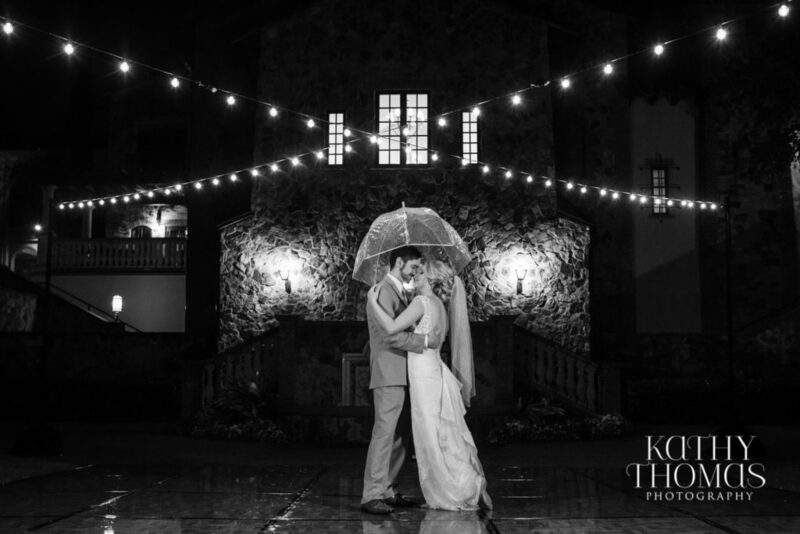 Couple that description with an outstanding team of photographers… You produce images like you see below! 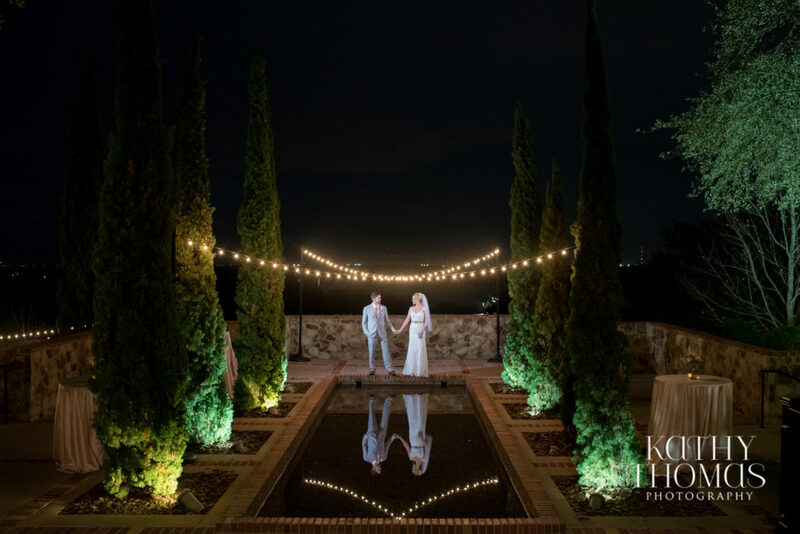 Once the rain settled, the formal ceremony had been completed, and the lights began to dim… It was time to celebrate Eshaba & Rakin’s love for one another. 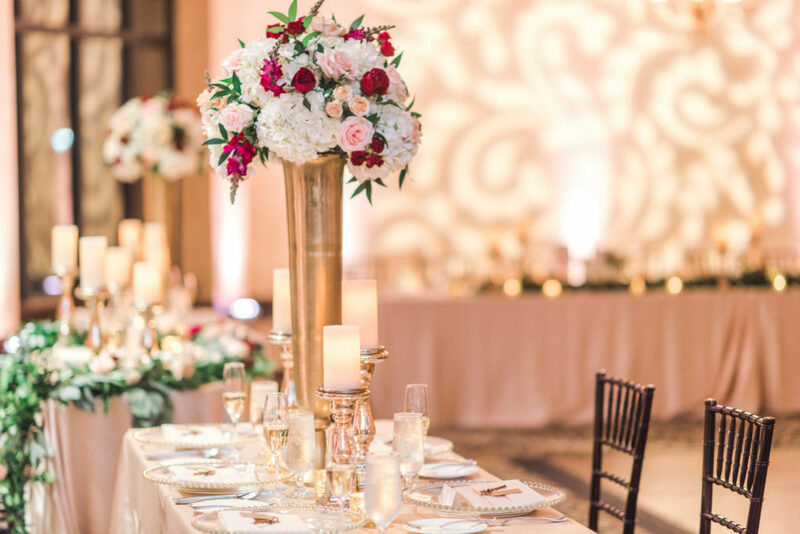 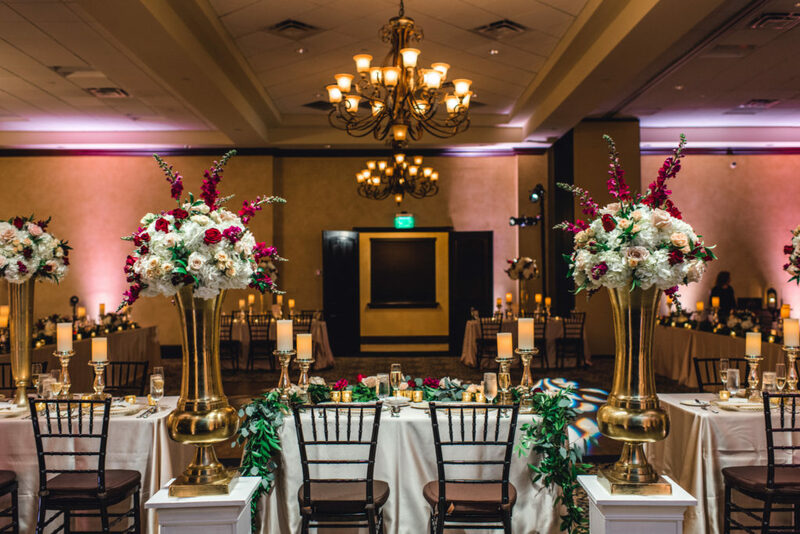 Filling the ballroom at Bella Collina with some incredible floral and decor pieces, accompanied with just the right amount of lighting, the stage had been set for a fun filled evening with Rakin and Eshaba’s close friends and family. 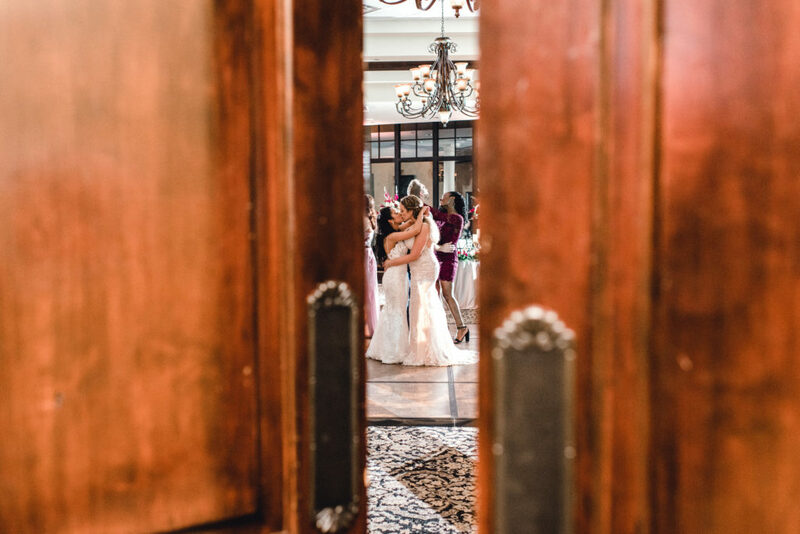 Through out the evening everyone enjoyed watching the love between our newlyweds flourish, looking on as they enjoyed their first dance, heard from their close friends with a few wonderful speeches, and as the dance floor opened the fun really began! 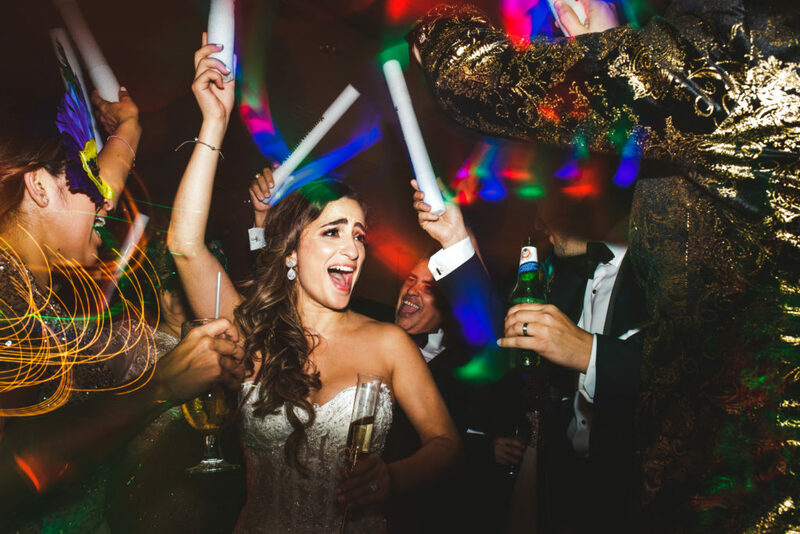 The couple decided to also choose our very own DJ FyerFly, to entertain their guests through out the evening. 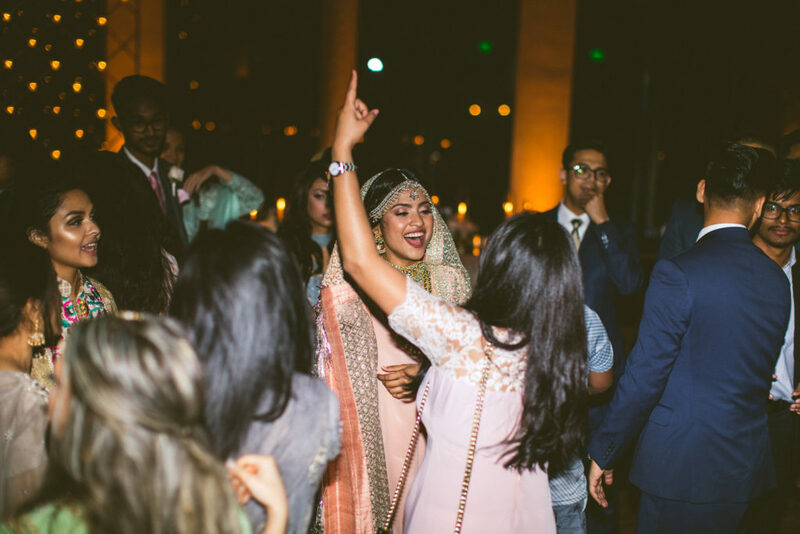 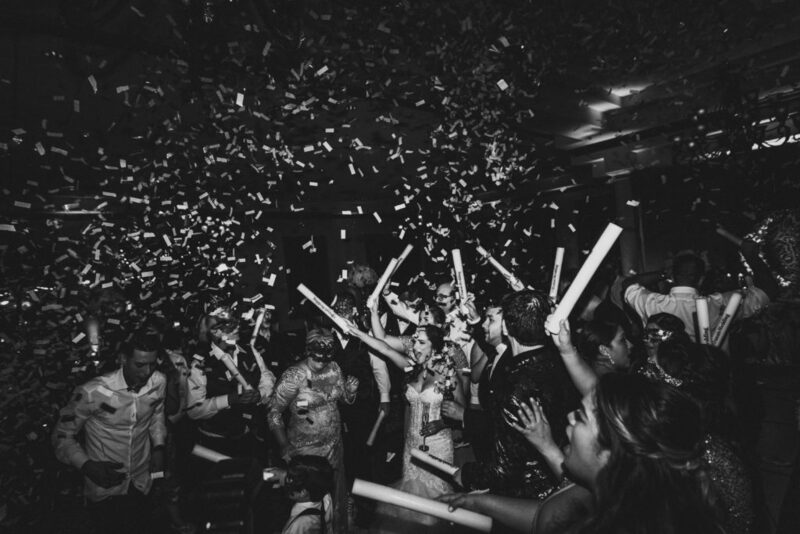 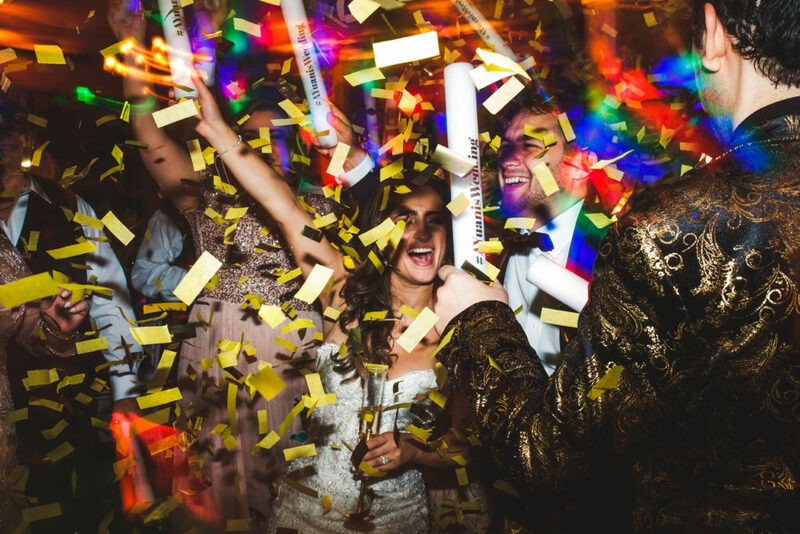 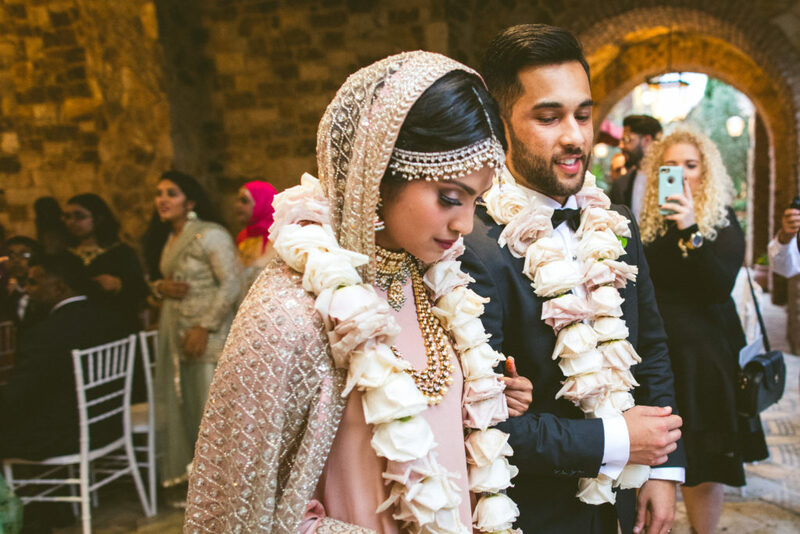 The newlyweds and their friends enjoyed stomping their feet to the latest in Top40, a few old school songs, and even incorporating a couple Bollywood tracks to celebrate their family’s heritage and culture. 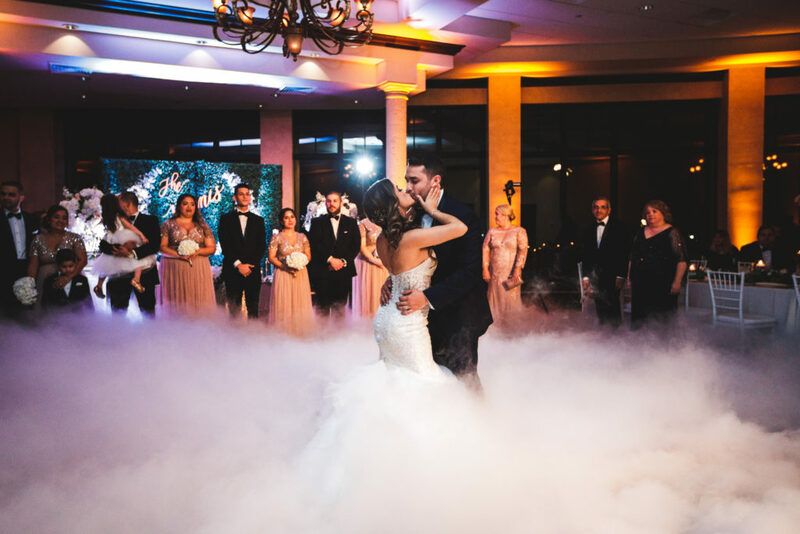 This wedding sticks out in our minds because of the unparalleled love that is shared between the newlyweds… and also the warm, inviting, comforting feeling that we received from the family through out the day. 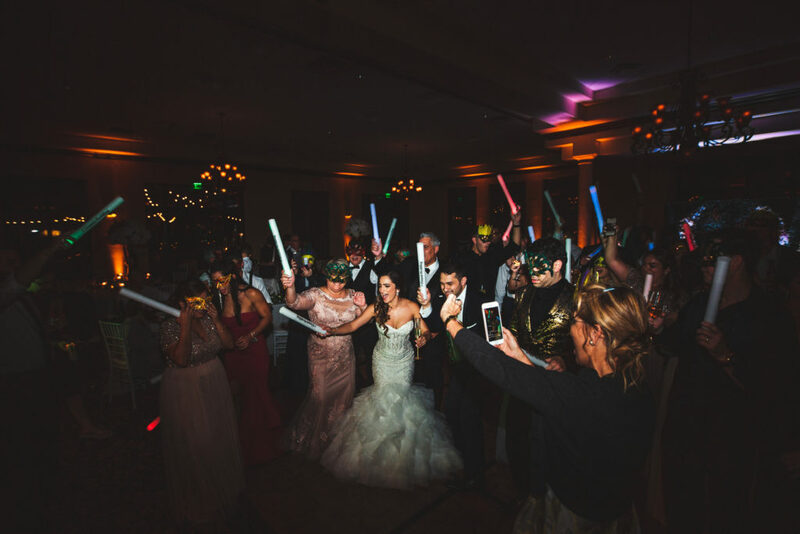 Such a wonderful group of folks! 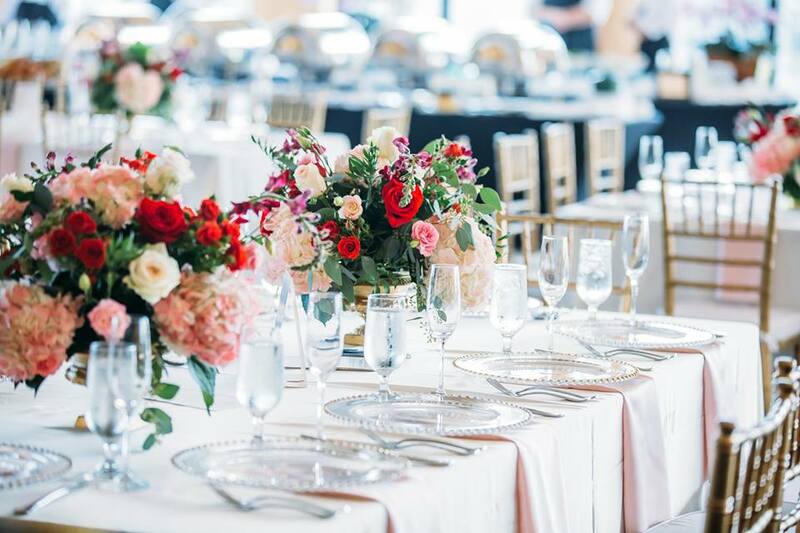 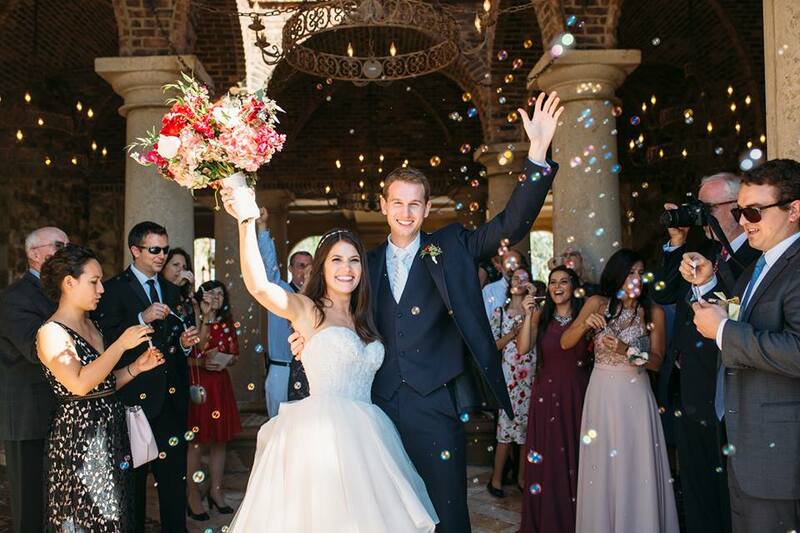 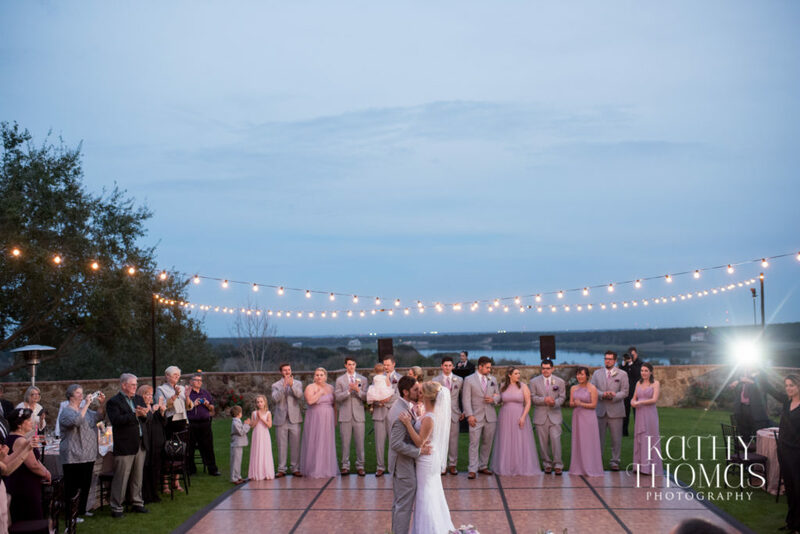 The new family that Rakin and Eshaba have created, is sure to be a home filled with love and laughter, and we wish them nothing but wonderful memories of their wedding day at Bella Collina. 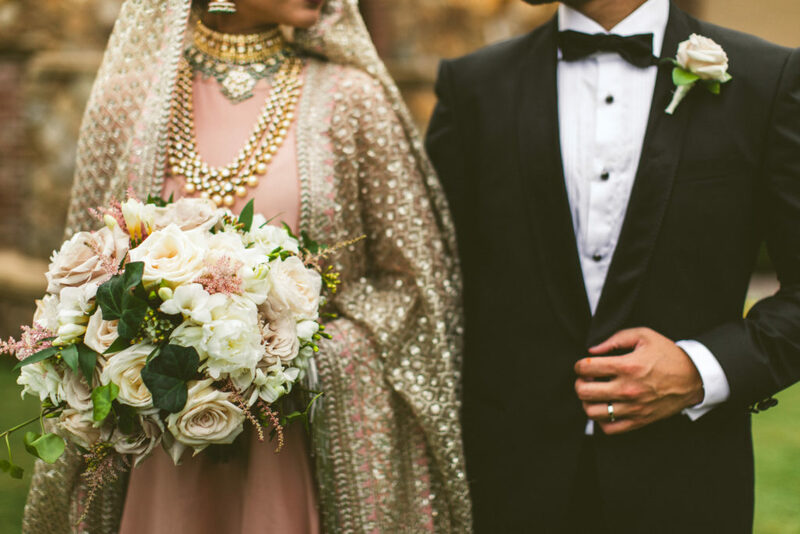 Eshaba & Rakin are due to have another wedding celebration in Bangladesh in the coming month’s for close to 600 people… we wish them the best in their new marriage together, and appreciate you choosing FyerFly to be a small part of your special day! 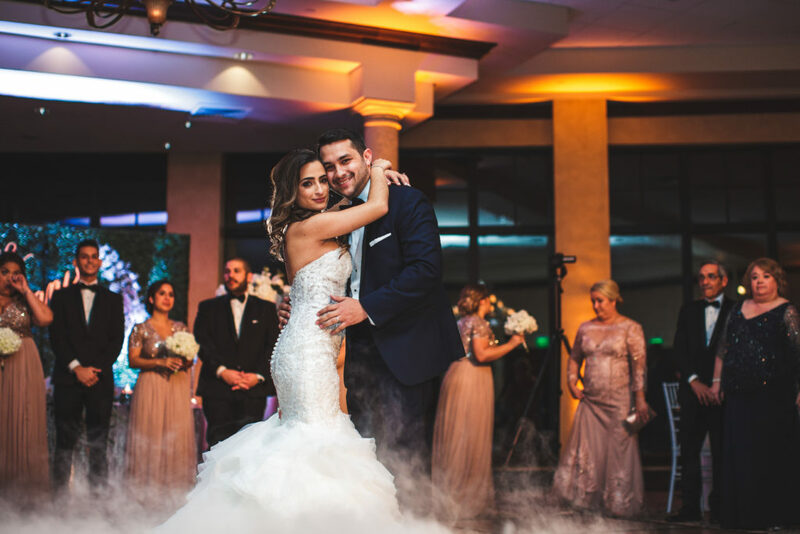 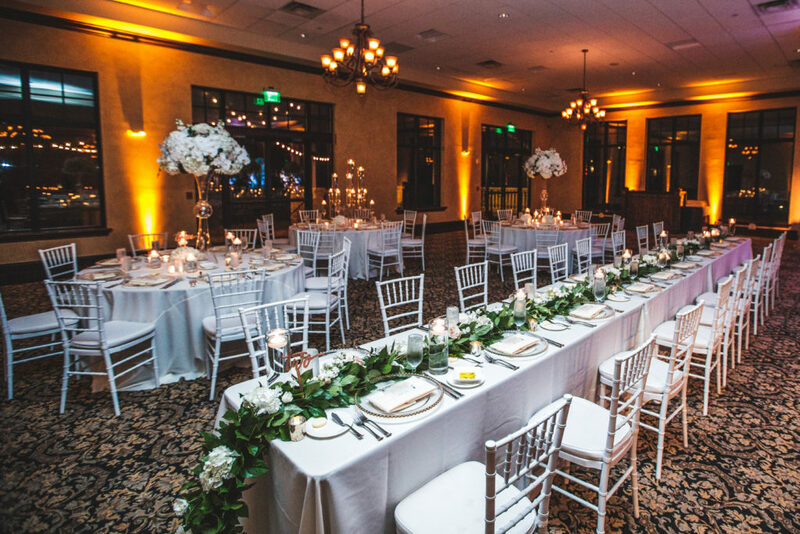 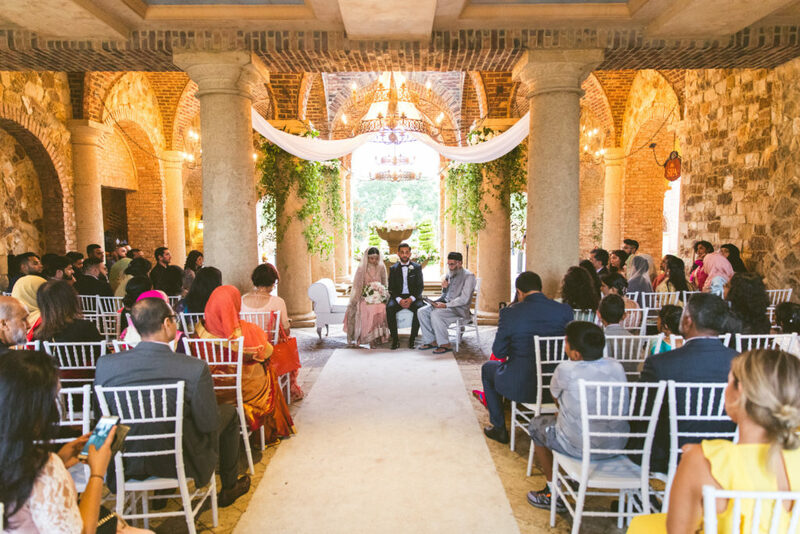 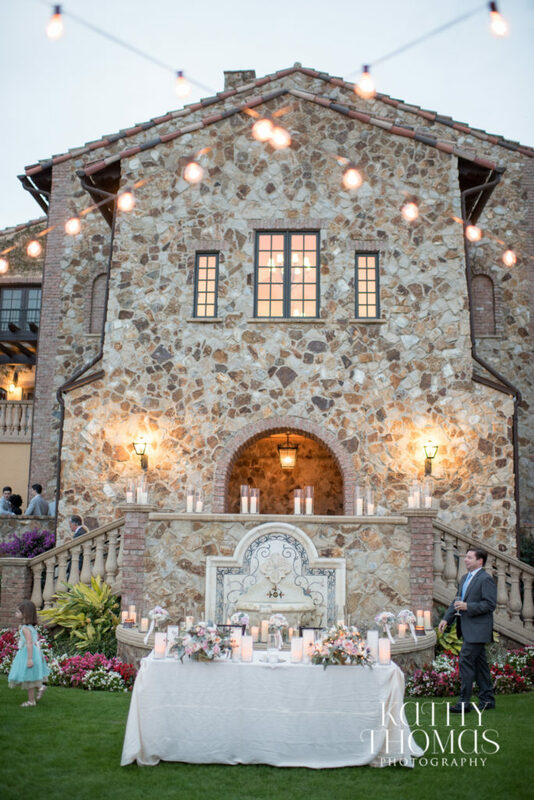 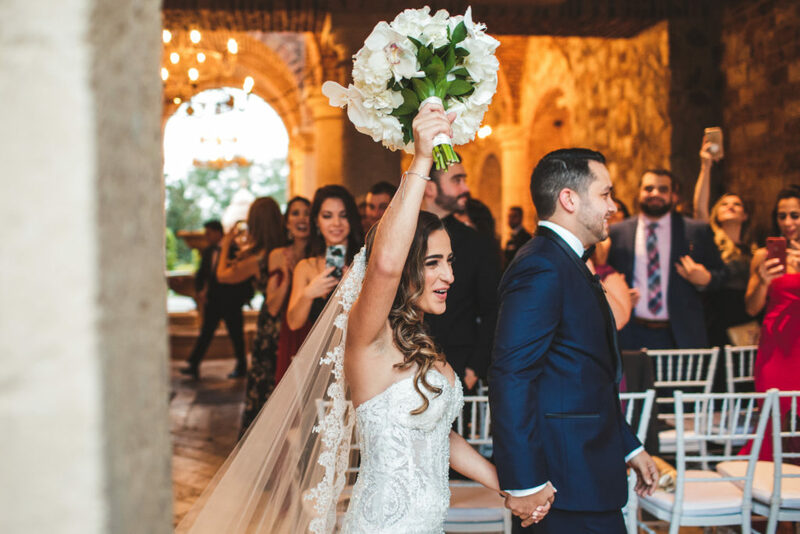 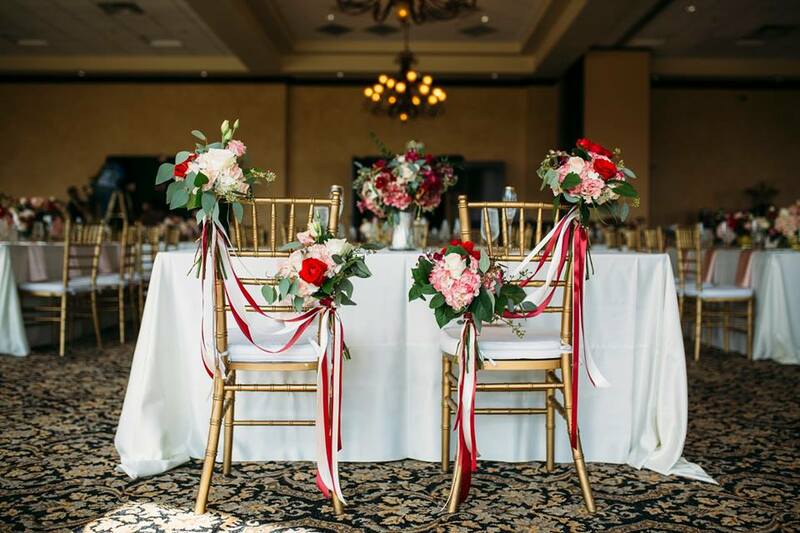 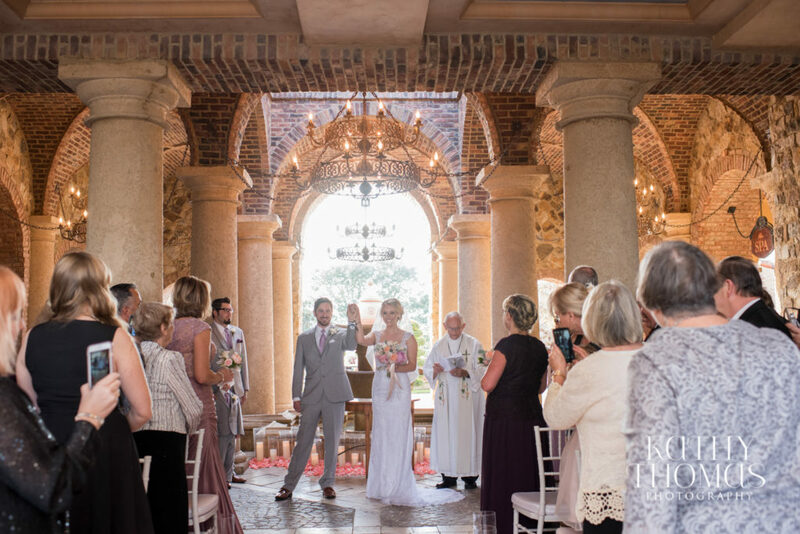 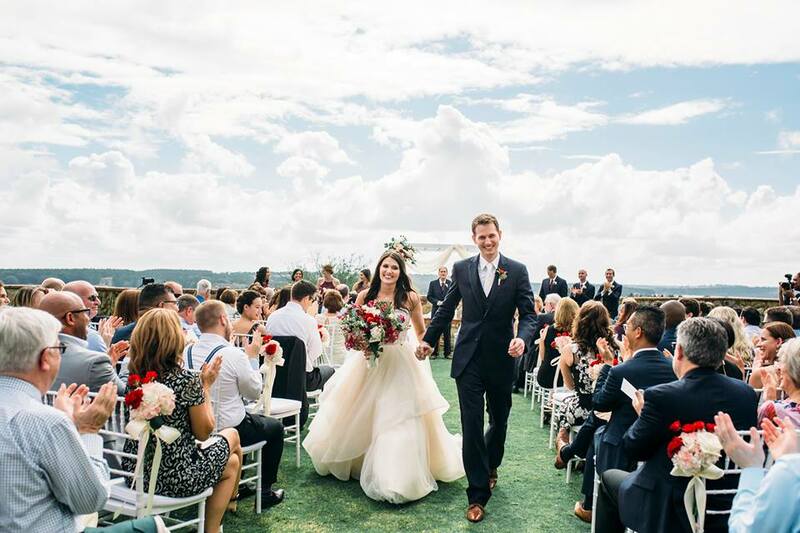 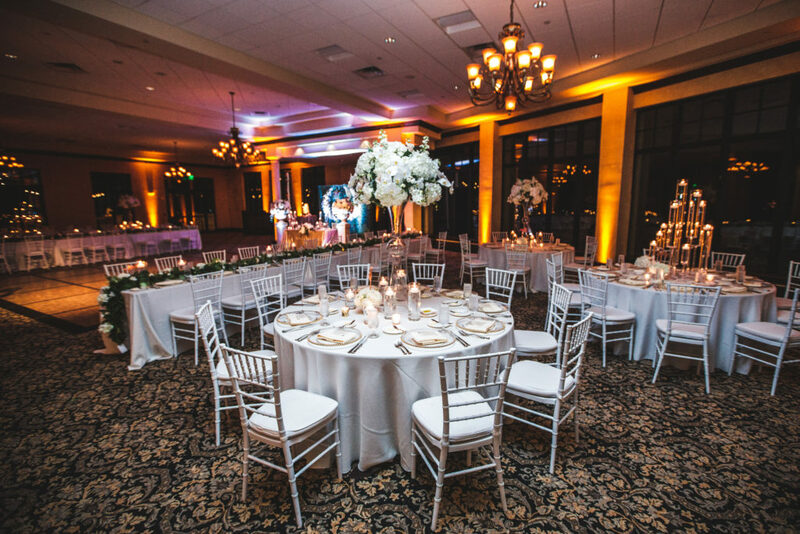 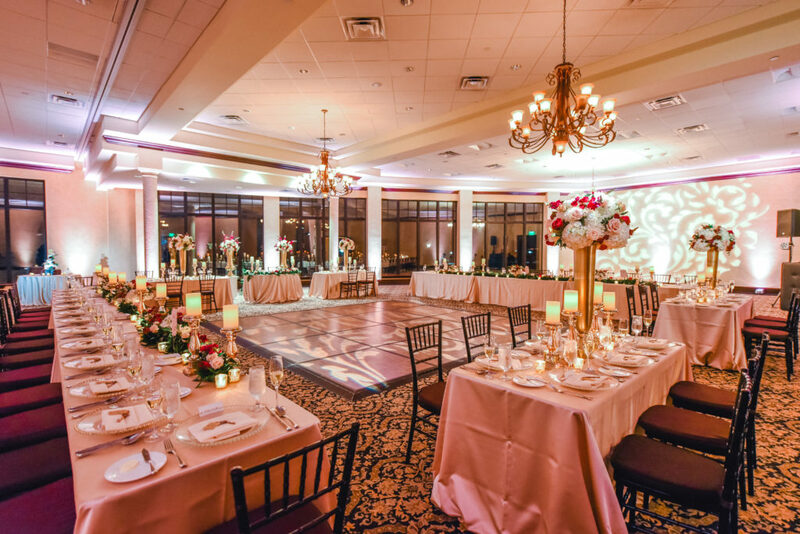 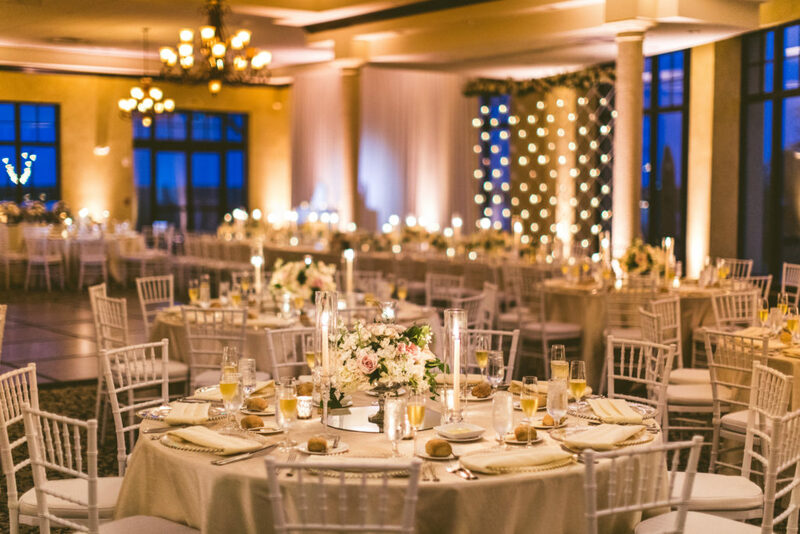 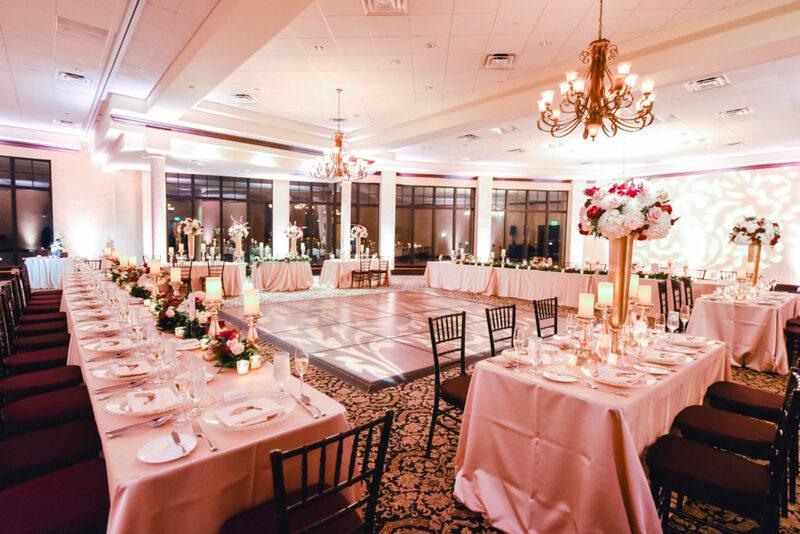 Bella Collina is the Tuscan palace located a top the rolling hills of Central Florida, providing the most picturesque setting for Mr. and Mrs. Addeo to tie the knot. 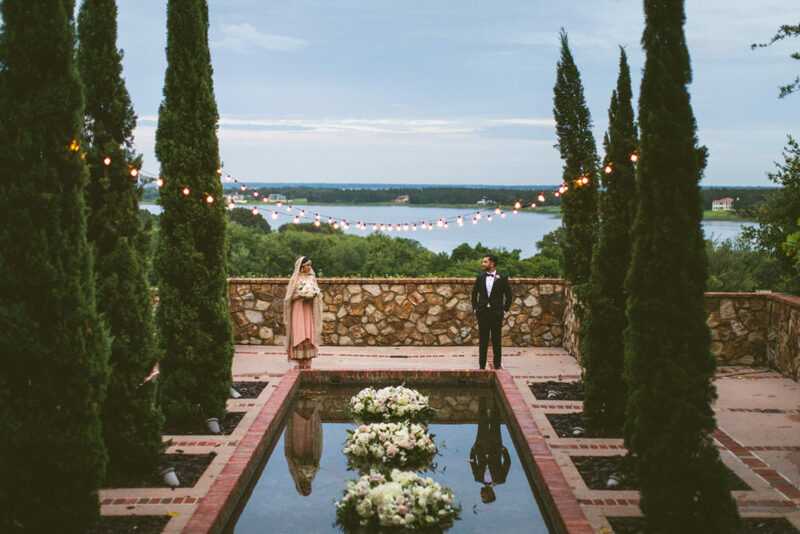 Mr. and Mrs. Addeo held their nuptial celebration out on the event lawn, overlooking a private lake, providing a priceless setting for their guests to enjoy the night. 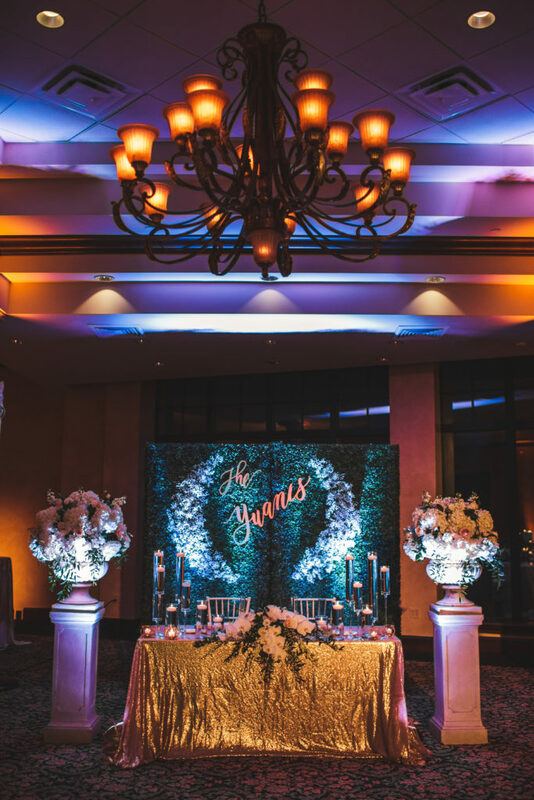 Our Fyerfly team was asked to light up the evening, so we provided a simple design of string lighting to illuminate the dance floor and surrounding tables. 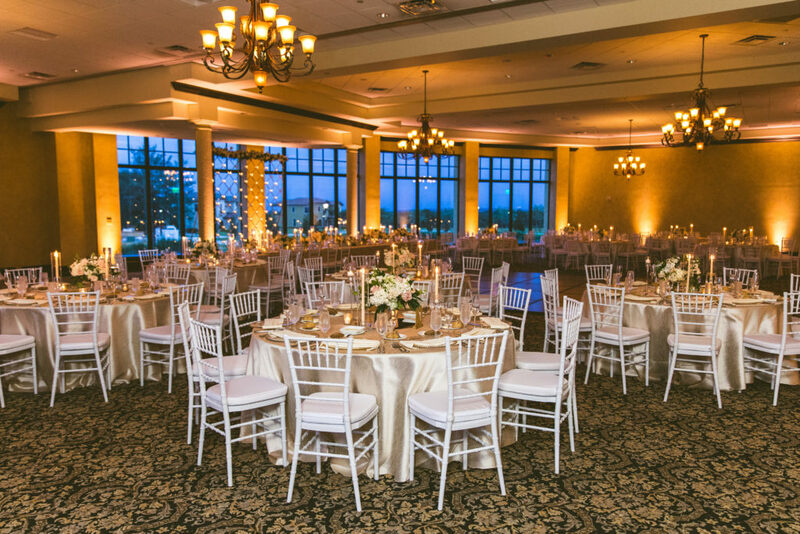 Simplicity was key here, sometimes a simple design works more efficiently than the most complex installations. 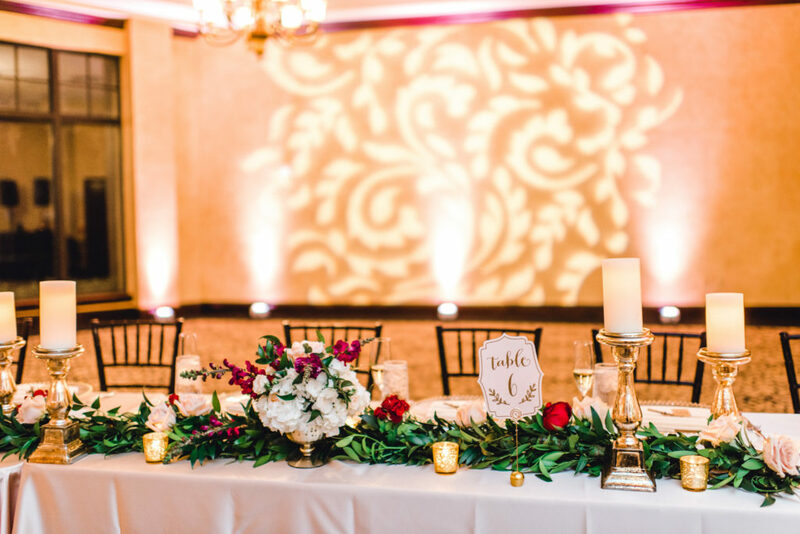 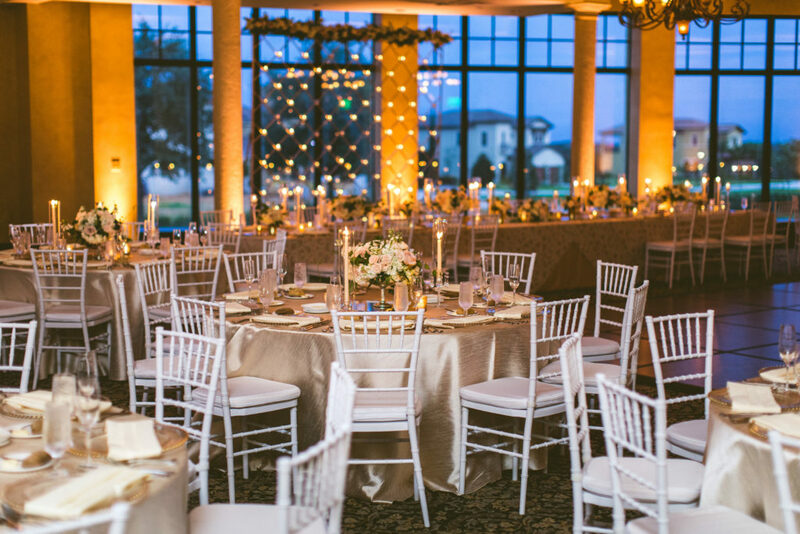 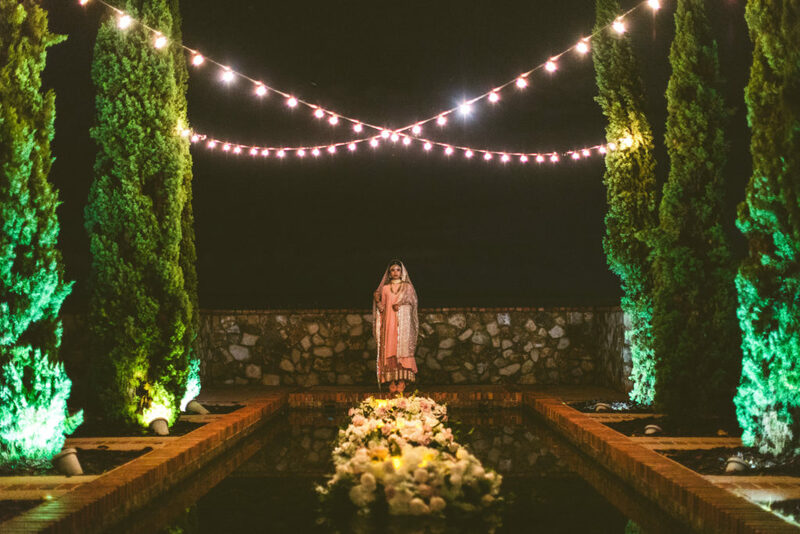 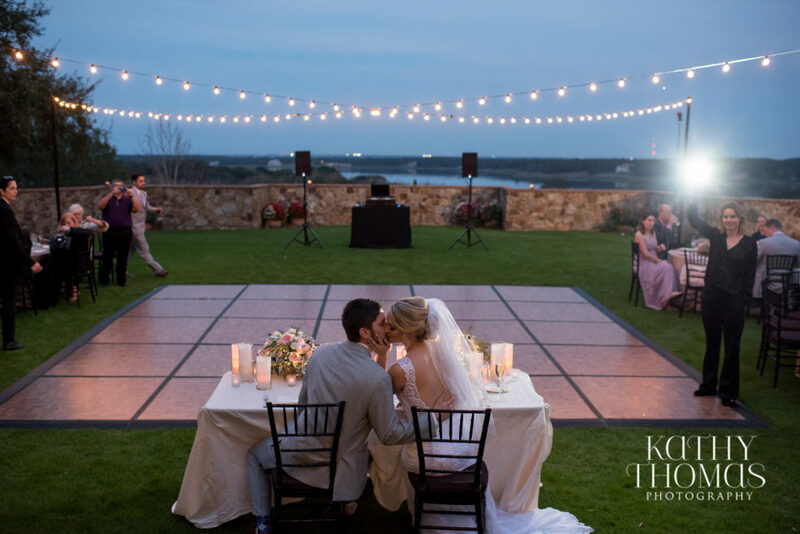 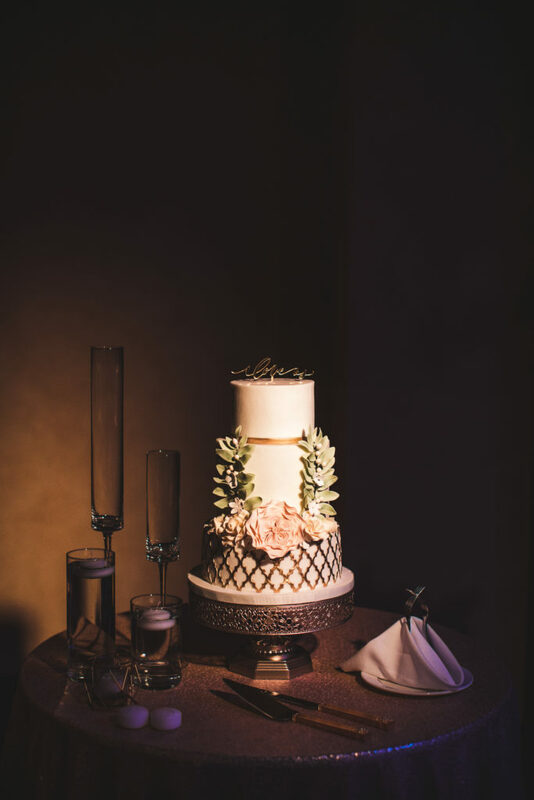 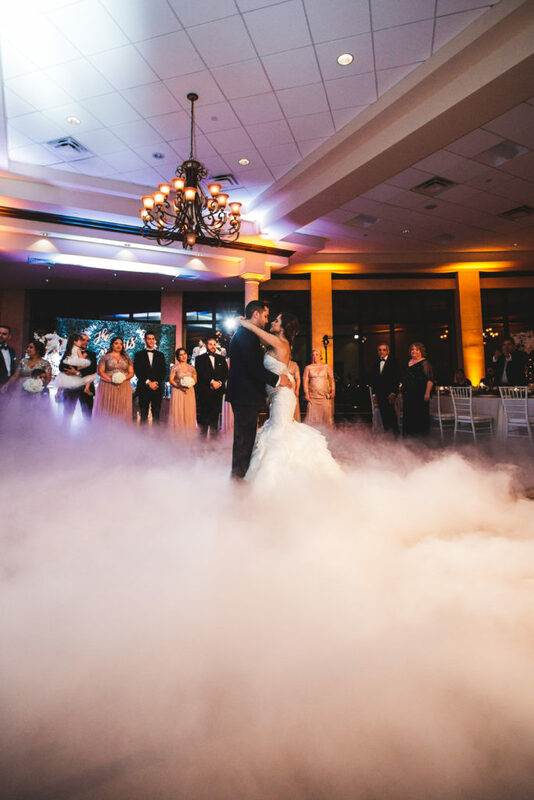 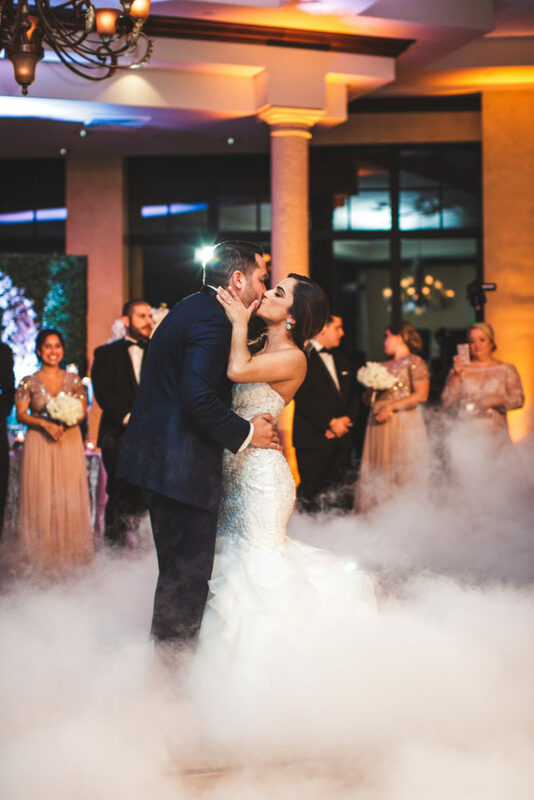 With just the right touch of natural light over the dance floor, and a similar application of lighting over Bella Collina’s signature reflection pool…The pictures below form Kathy Thomas Photography show the results in such a romantic fashion. 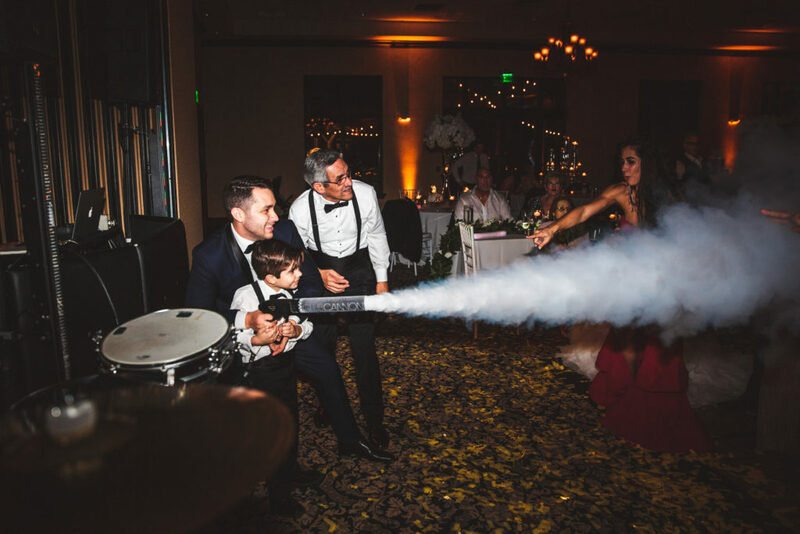 Thank you again to the new Addeo family for choosing FyerFly to sprinkle a little magic on your wedding day!